Denby stoneware provides plates, cups, side plates and other cooking utensils andserveware; all you need is the imagination to create a divine table setting that will get your family or friends firmly in their seats come dinner time. Setting up a dinner table is easy; creating an unforgettable experience is another thing altogether. Follow our tips and enjoy a delightful dining experience on any day of the week. 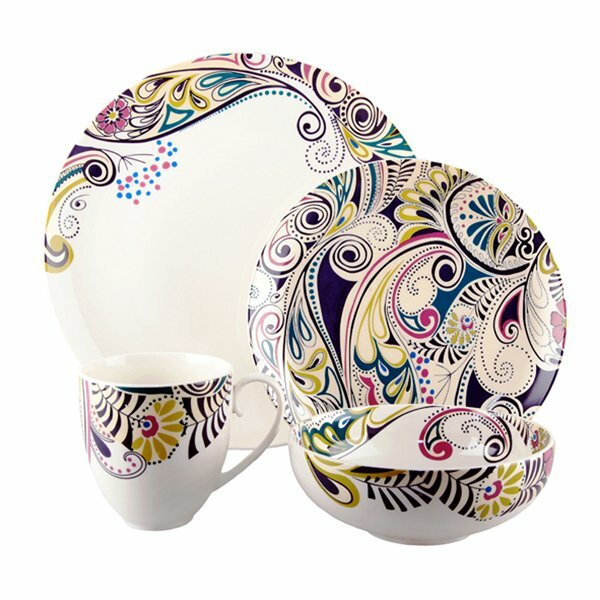 Other items that can compliment a dinner table include a colourful tablecloth or table runner, unique Denby stoneware plates and even names to assign each person to the correct seat. Make dinner time the best time of the day with you and Denby.